Hope everyone is enjoying these meal plans! I’ve been incorporating more meal prep dishes into the meal plan, meals you can make on the weekend so they are ready for the week. 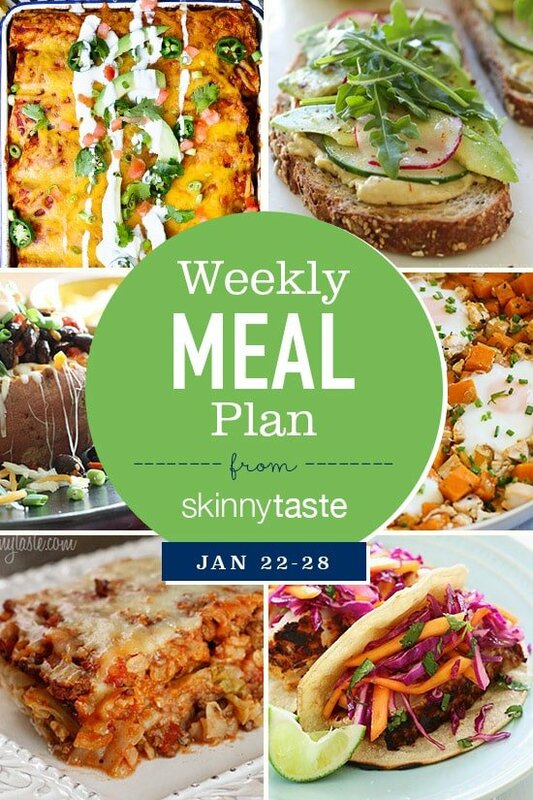 If you’re new to my meal plans, I’ve been sharing free, 7-day flexible meal plans (you can see my previous meal plans here) that are meant as a guide, with plenty of wiggle room for you to add more food, coffee, beverages, fruits, snacks, dessert, wine, etc. You should aim for around 1500 calories* a day. 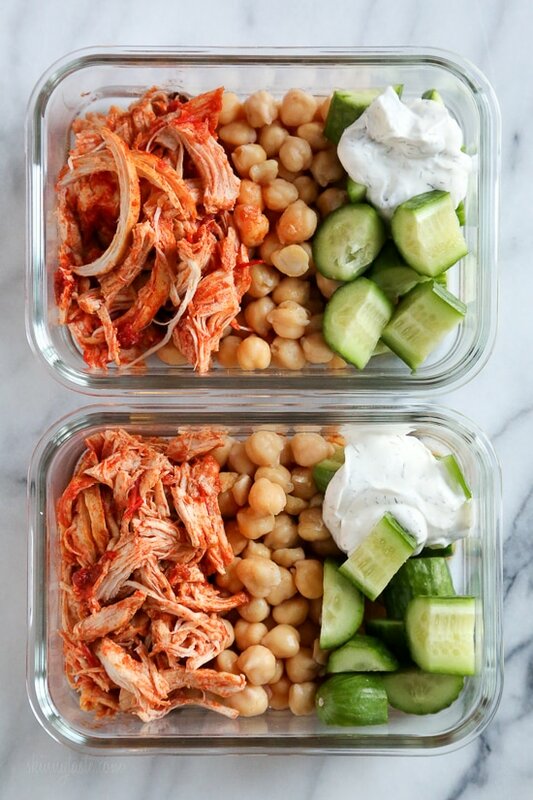 I chose this Easy Shredded Chicken Harissa for lunch this week to make ahead which you can store in individual Tupperware or meal prep bowls (see notes below for the one I’ve been using). An alternative recipe could be this Easy Slow Cooker Chicken and Black Bean Taco Salad if you want more options. Make it on the weekend and pack it so you can grab and go!